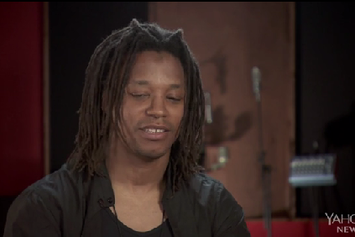 Check out an interview Katie Couric did with Lupe Fiasco. 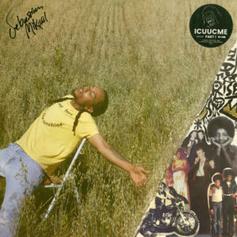 Lupe Fiasco Is "Taking A Break" From Politics On "Tetsuo & Youth"
Lupe Fiasco speaks on his new single, "Mision", and the direction for his upcoming album, "Tetsuo & Youth". 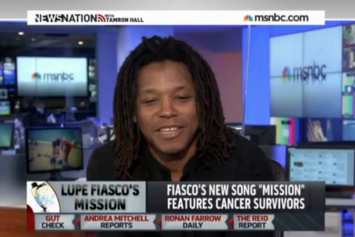 Lupe Fiasco Talks About "Mission" On MSNBC's "Newsnation"
Watch Lupe Fiasco sit down with MSNBC and talk about his latest single "Mission". 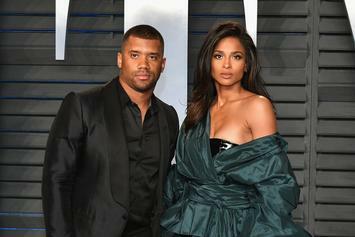 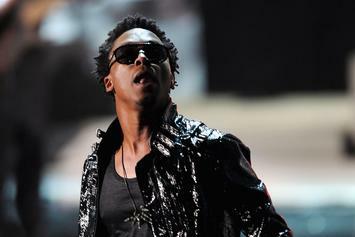 Lupe Fiasco has been named the Music Director for the U.S. men's national soccer team. 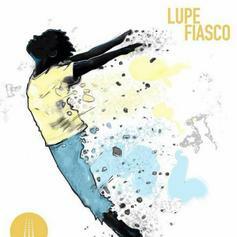 We've got the lead single from Lupe Fiasco's "Tetsuo & Youth," "Mission."